Last day of the First Month of the Year Today! I could never believe that January of 2019 would go by so quickly! More than 200 Actifit Reports and more than 2.862.955 Activity was generated for Charity! A few more interesting numbers for the contest .. 10980 Afits were distributed to Charity Projects by 49 participants! New Contest with great prizes in STEEM! A new contest is taking place now and we are thinking of a variety of ways to promote it. We are giving incentives to new users to join steem and to use the referral program for bringing new actifitters! For each successful sign up the user earns a minimum of 5 Steem and 13 AFITs! The Top 3 referrers will also share a total of 200 STEEM! Competition will last 2 weeks and will end February 12th. February this year only has 28 days, a fact that would normally make it easier to create this calendar. However I have to admit that in between a variety of other work and family tasks, it has proven to be rather challenging. Nevertheless, I am here to present it to you! We invite people to think and act .. healthy! 1 Friday, February .. Fitness! Perfect allignment to start your #actifit Journey Today! 2 Have you followed us on #facebook yet? 3 Did you know? Every day, a lucky Actifitter sees their rewards DOUBLED UP! Will it be you today? 4 8 Days left for our Actifitters to sign up new members for our Contest and Win Steem! What? You don't know about it? Check it out! 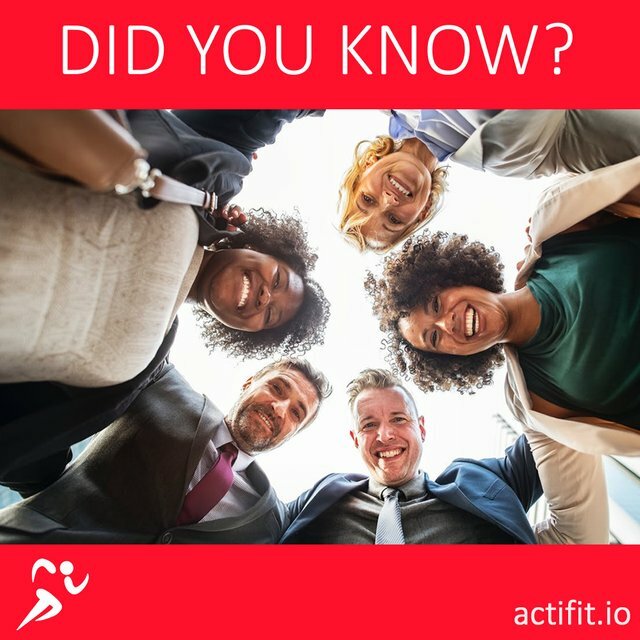 7 Join our wonderful community on discord http://bit.ly/ActifitDiscord and promote your actifit & steem posts! 9 Did you know? 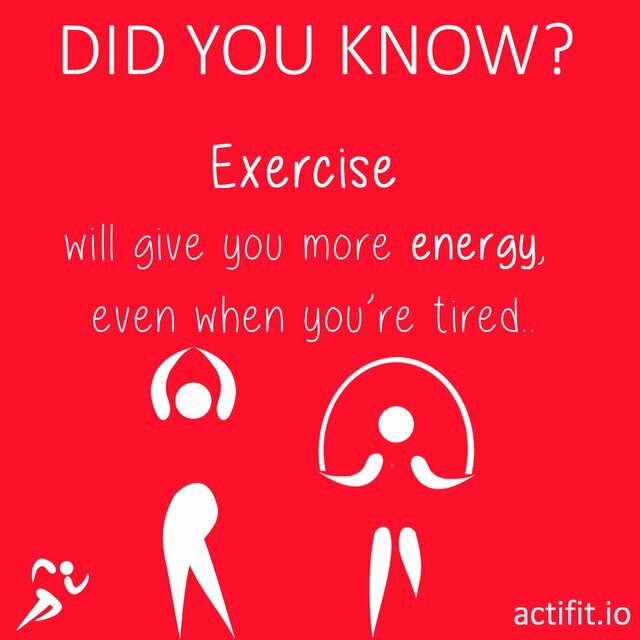 Exercise will give you more energy, even when you’re tired. 10 Did you know? Actifit counts all types of activities, from walking to your office, to playing tennis and more! 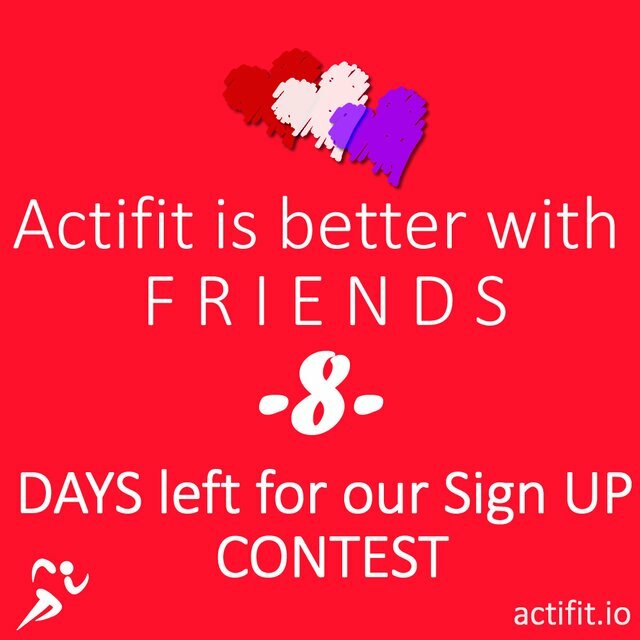 11 Find out Actifit's news and … 1 day left for the Sign Up Contest! Who will win the great prizes? 14 Love is.. To practice your favorite sport .. Together! 15 You can earn AFITS at the most impressive places! Post your most beautiful walking image and tag #actifitadventures to be featured in our social media channels! 16 Exercise is more effective at increasing your energy levels than caffeine. 17 Remember to take some time and stretch during your work outs! 18 Running and Earning Rewards? It is possible! 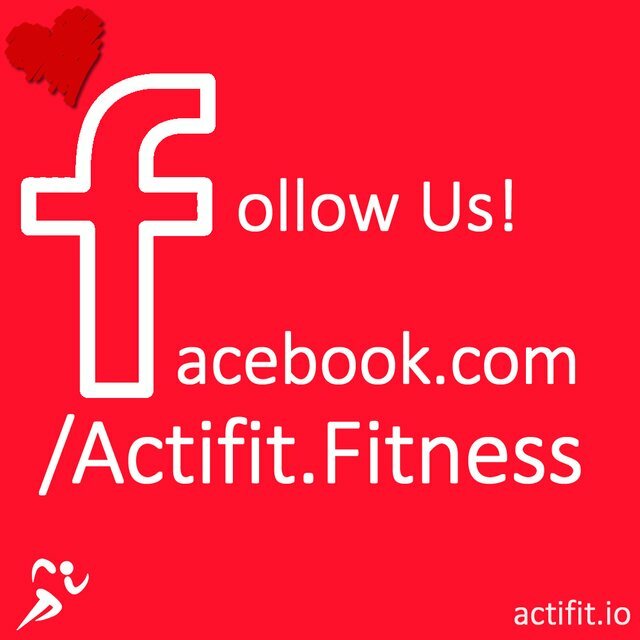 Download actifit app now! 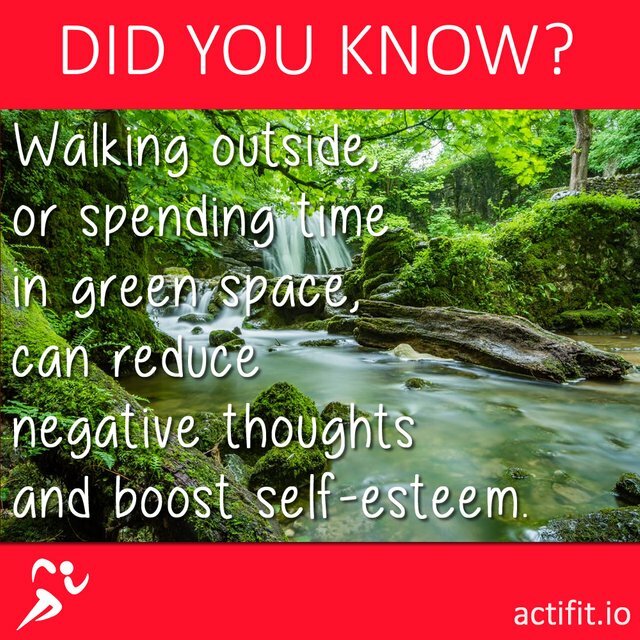 19 Walking outside – or spending time in green space – can reduce negative thoughts and boost self-esteem. 20 Actifit rewards both outdoor and indoor steps! 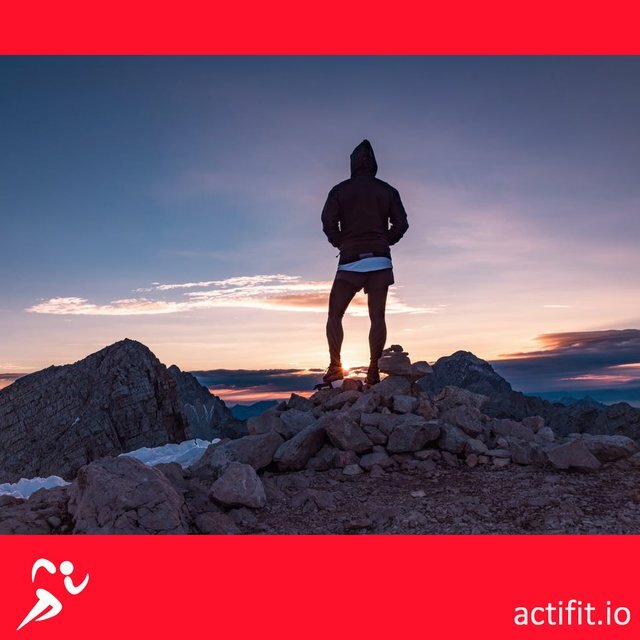 Download actifit now! 21 An apple a day does keep the doctor away. Apples can reduce levels of bad cholesterol to keep your heart healthy. 23 We welcome our new users ..! 24 What motivates you enough to get up from your couch? 25 Join our wonderful community! 26 Did you know? You can donate your AFITs to one of the seven available charities! Click on Settings to enable your option! 27 #PokemonDay! Following your suggestions, we have now added as an activity "Chasing Pokemon"! 28 Did you know? You can use the wallet from our actifit.io to power up or transfer funds! 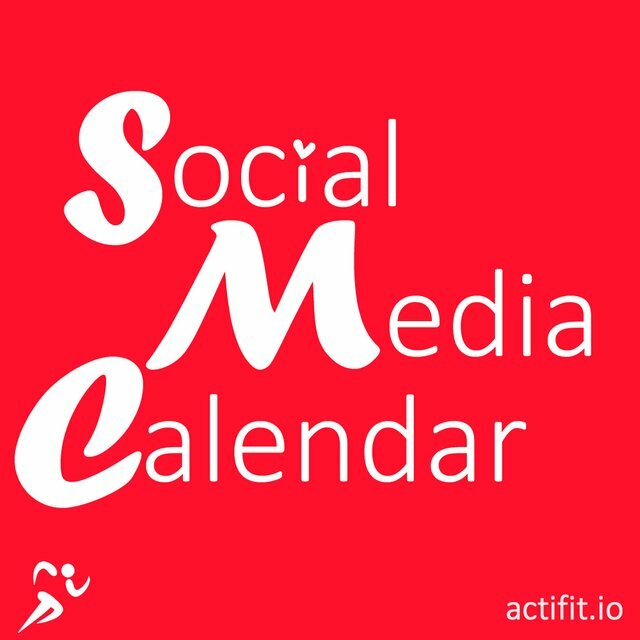 Thank you for providing the Actifit February social media calendar. February is a month of love, and I can see you guys are fully set to make the month worthwhile. Well, most of your readers do not know who you are. Your blogs are the pictures we can all see. So, I'd advice you always make it super cool.